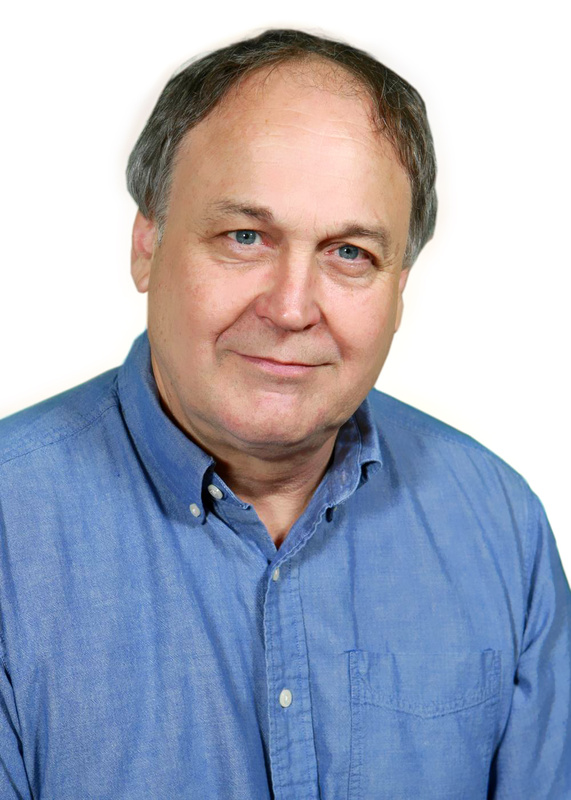 Portland, Oregon, journalist and writer Mark Ellis is a reporter for the traditional values monthly the Northwest Connection and is the author of the memoir Ladder Memory, Stories from the Painting Trade. Ask any Oregon Republican, and they'll tell you that the Dorchester Conference is where the fun is. First off, you've got the beach, and the fun City of . . .
"Why can't Johnny read?" was the question parents of school-age children used to ask about their child's education. Now, thanks to the sweeping new federally . . .
On my Mother's Day visit to the old folks at home, I said this to my 86 year old mother, a lifelong, proud Democrat: "If they pass immigration reform without . . .
Too late for one more post-election analysis? Bear with me; I was so shocked and appalled by Mitt Romney's defeat that, but for this, I was rendered speechless. . . .
As Washington Post columnist Charles Lane wrote in his post-election piece "The 2012 Catch 22": "There are two Americas, with conflicting value systems and deep . . . There's a saying in politics, "the cover-up is always worse than the crime." It's not always true, but it was true with Nixon and Watergate, and it was true . . . I was a Democrat then, in 1968, having been weaned on and traumatized by the presidency of John F. Kennedy. I was sixteen, and the man I had wanted to be the . . . While news-surfing around the web last weekend I came upon the story about the Utah child dragged out of her bed, sexually assaulted, and brutally murdered. . . .
Where do I get off offering advice to you, Mitt Romney? I represent just one vote, but at the risk of seeming presumptive I'm going to respectfully exercise . . . I'm damn mad at Rush Limbaugh, and I have every right. I have been listening for 20 years, am a charter subscriber to the Limbaugh Letter, and have defended him . . .
Saturday night's ABC Republican debate? Awful, just awful. Any conservative who watched knows I'm not talking about the candidates. And I didn't need to . . . Here's the way it would look. In the months before Draconian new mass deportation edicts were to take effect, hundreds of thousands of the estimated 11 million . . . The other night while paying bills and watching Hannity, I heard conservative actor and singer Robert Davi say something from the Great American Panel that made . . . I try never to opine angry. Whether writing about unconscionable terrorists or the shameful waste of taxpayer dollars, I strive to present my views on an even . . . The way I was raised you give a new president a chance even if you didn't vote for him. But I jumped the shark on Barack Obama when he allowed Attorney General . . .
As a working class conservative who has experienced his share of lean times since the Great Recession began, I'm likely one of those voters that Democrats think . . . I do understand; Glenn Beck is not going anywhere. He'll be around. But as of June 30th he won't be on my television at 11pm Pacific any more, and I guess . . . Marshal Matthew Dillon stood for a lot in Dodge City. Courage, principal, power, empathy, leadership. And dead-eyed accuracy with a six-shooter. But Dillon's . . .
Portland's education lobby hit Multnomah County taxpayers with a double whammy in the latest installment of its long-running drama, "We need more money, again." . . .